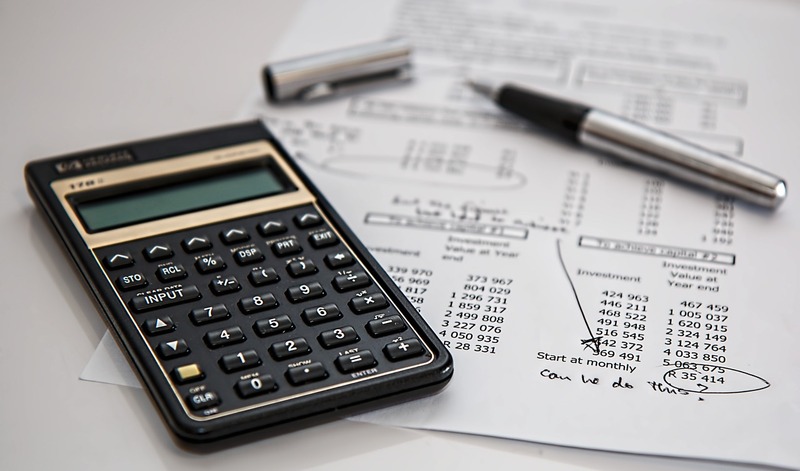 What is it about bank statements? ‘Yes, I know, I know. I’ll open it later’, I muttered. And I could feel the familiar sensations – not fear exactly, but a slight nausea in the pit of my stomach, a lump in my throat, a feeling of being in trouble, and flashes of past statements with dwindling income and numbers in the red. That’s the Mind-Body-Money connection at work. Those thoughts, memories and stories we have around our money translate into emotions (usually uncomfortable!) and physical sensations. Like Linda, one of my clients, who talked about being terrified of debt, how it felt ‘slimy or sleazy’ to her, and whose parents went bankrupt when she was a child. Or Nina, who felt a hollow anxiety and resentment when she thought about her income, with thoughts like; ‘Earning money is no fun, it’s hard and boring’ and ‘I’ll never have enough’. And we know she’s right on a conscious level, but our subconscious kicks in with the fight or flight – or freeze – response (designed to keep us safe from perceived danger), flooding our body with stress hormones… and up comes the resistance, the ‘burying our head in the sand’, the fear and depression. 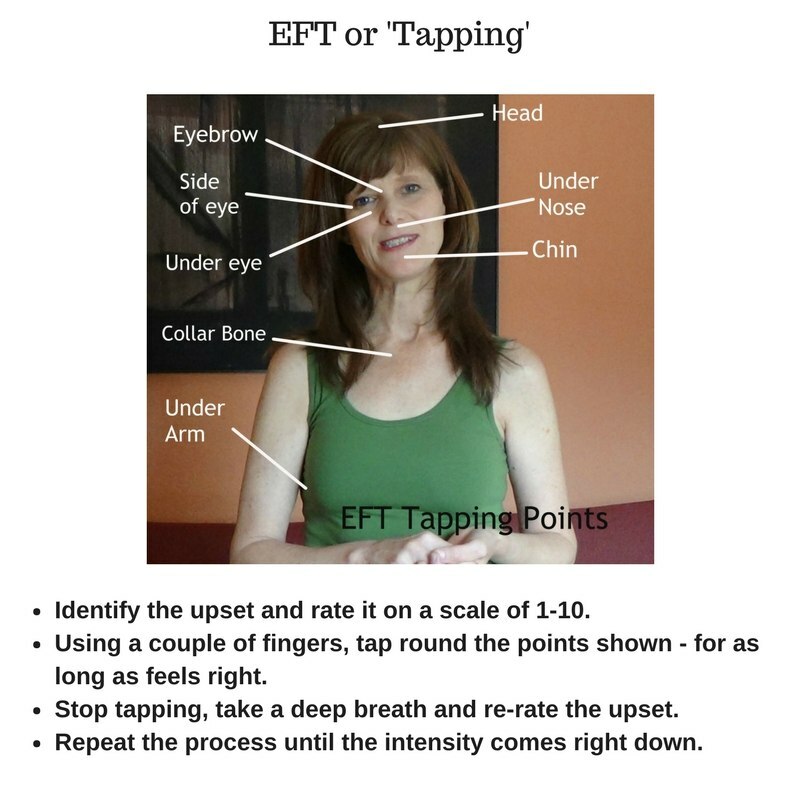 We need a mind-body tool to get right to this Mind-Body-Money connection…and a GREAT one that I use on myself and with clients, is EFT, or tapping. (Check out my EFT page or see below, for more about that). Over and over I’ve experienced – and it has now been scientifically proven – that it calms the nervous system, lowers the stress response and gets us back into a place where we can think straight, do what we have to do (like opening that darned envelope!) and take the steps that are going to have us creating the wealth and success that we desire….and deserve! !